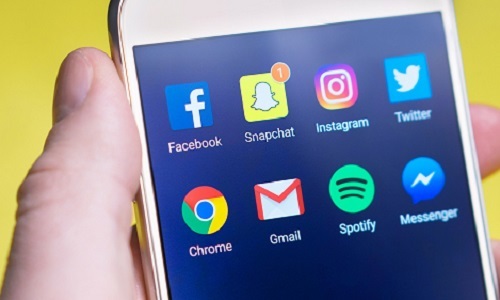 Whether you’re the designated Facebook pundit of your office or a laggard who’s just sent their first tweet, it’s inevitable as a PR professional that you’ll need to know your way around the wonderful world of social media. Of course the act of sending a single post is simple – you create your content and click the button which says “post” – but once you begin to juggle numerous accounts across the myriad of different social networks, even those who consider themselves “wizards” of social media find themselves lost from time to time. Fortunately for both you and I, there are a plethora of tools across the web designed specifically for the job. 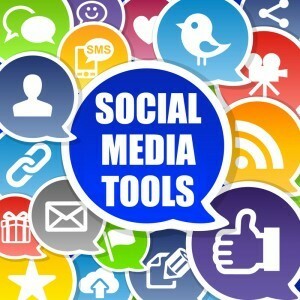 Before you start your next social media campaign, or even if you’re midway through one now, take a look at these six social media tools; you may be surprised by how much easier your job has become. Hootsuite is our go-to tool for managing social media on a large scale. If you’re not already familiar, Hootsuite allows users – free of charge – to manage several accounts across varying social networks, all in one place. Need to schedule a post to go out later today, tomorrow, next week or next month? Hootsuite has you covered. The platform also provides analytical reports, among other nice benefits, to its paying users. Bit.ly is a great tool for anyone sharing links online. This free instrument goes beyond allowing users to create their own custom short links – it also provides in depth analytics, allowing you to track and analyze how and when your audience is engaging with your posts. If you’re in need of advice on how to improve your company Facebook page then look no further. LikeAlyzer is a simple to use tool from Meltwater, which generates free reports identifying the strongest and weakest points of your Facebook page. It even offers suggestions on the next steps to take for further improvement. Similar to LikeAlyzer, Tweriod is another free tool offering analytics for twitter. The tool measures the level of engagement from your audience, determining the best time and day for you to post. One of my personal favorites – Giphy is a must-have for anyone who wants to share GIF images. Not only does Giphy offer a near endless archive of GIF images ready for use, it also offers you the ability to transform any video file into a custom made GIF. PicMonkey is a great, easy to-use photo manipulation tool which just about anyone can use, without the skill or money required for similar programs such as Photoshop. The essential tools are all free to use, and can turn an “OK” image into something amazing. Try out these tools and let us know what you think. If there’s anything you think we missed, let us know on Facebook or Twitter!